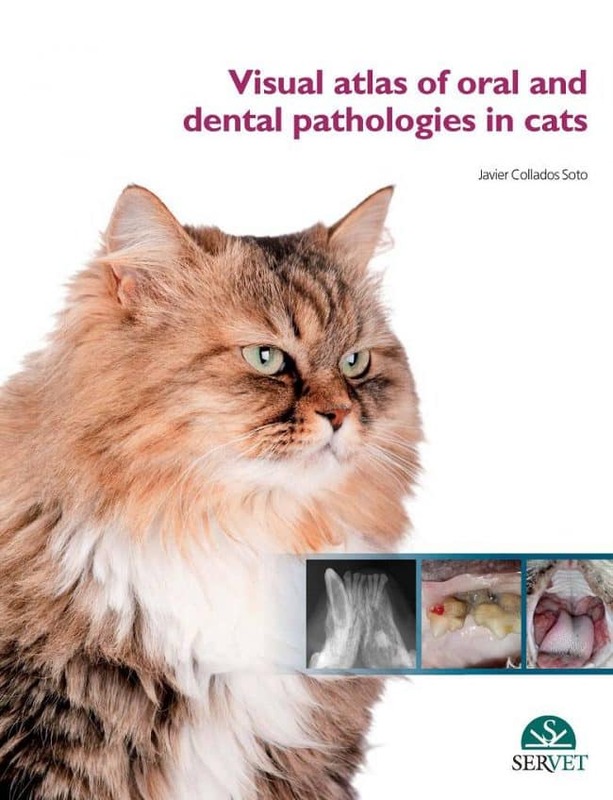 Visual Atlas of Oral and Dental Pathologies in Cats PDF. This Atlas constitutes a new and valuable contribution to the literature of Veterinary Dentistry. It is not a text book; rather it uses a wide spectrum of well-organised visual material to clearly explain different oral and dental pathologies in cats. In this Atlas I have tried to include the images that best represent the pathologies in which I have specialised in. With a structure that includes clear illustrations and images of these pathologies along with diagnostic tests to highlight many of them, I hope to convey the key points to their visual identification, and guide the reader towards a precise diagnosis and treatment. I also hope this tool will be used as a quick reference for the identification and better understanding of oral and dental pathologies in cats both by general vet practitioners in their daily work and Veterinary Medicine students in their last years of the degree. I never meant to create a textbook; there is extraordinary, extensive and good-quality literature available in human and veterinary Dentistry, the latter being backed up by European and American diplomates in Veterinary Dentristry, with a truly fascinating and complete scientific content. My objective was always to gather images for a better understanding of these texts. If I fulfill my goal, I will be proud of and forever thankful to all those who have collaborated directly or directly to the creation of this work. If anyone feels disappointed, that will then be the perfect stimulus to keep growing and, from the humility of acknowledging constructive criticism, improve this work for further editions.